388 Bridge in Downtown Brooklyn is holding a viewing party for residents on both the top-floor terrace and its 46th floor Sky Lounge. 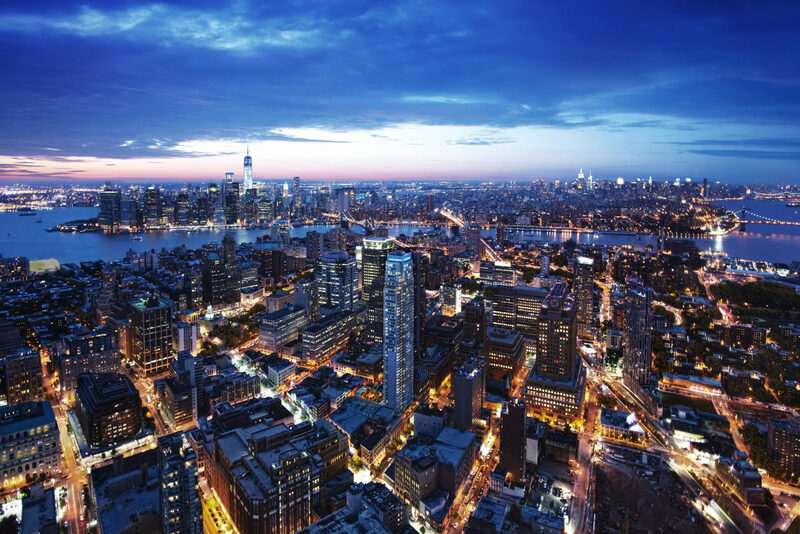 Atelier is situated right on the Hudson in Midtown West, but residents can view the fireworks easily, provided its spanning views of the cityscape. In Queens, The View at East Coast's landscaped roof deck gives opportunity to gaze at fireworks as they rocket high above the Manhattan skyline. New York City summers have a certain buzz, but the Fourth of July steals the show every year. With the 40th annual Macy’s East River fireworks display right around the corner, deciding the best spot to observe and snapshot the ceremonious show can be troubling. Luckily for some, NYC rooftops provide awe-inspiring views that are perfect for catching the fireworks — without suffering massive crowds at public parks or risking delays in traffic. This 53-story condo development in Downtown Brooklyn (which recently hit 90 percent sold) offers views of the East River and skyline, creating Instagram-worthy panoramas any day of the year. To celebrate the national holiday, management is holding a viewing party for residents on both the top-floor terrace and their 46th floor Sky Lounge. During the day, there’s an annual barbecue on the fifth floor outdoor terrace. At night, head to the top to gaze at the Statue of Liberty, One World Trade, Brooklyn Bridge, Empire State building and Chrysler Building as the sky lights up. Although the Brooklyn side offers views of the fireworks over the Manhattan skyline, Midtown holds many prime residential roof decks. Standing 46-stories high, the rooftop of Atelier in Midtown West is designed to impress its condo residents, with space for lounging on the rooftop sun deck complete with grilling areas for all Fourth of July cookout needs. Atelier is situated right on the Hudson, but residents can view the fireworks easily, provided its spanning views of the cityscape. Just across from Midtown, Long Island City in Queens offers expansive East River vistas. 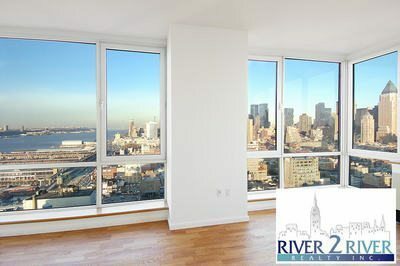 The View at East Coast, a 38-story luxury rental tower, provides picturesque sights of both the river and Manhattan behind it. The building’s landscaped roof deck gives opportunity to gaze at fireworks as they rocket high above the Manhattan skyline. Some apartments overlook the river through floor-to-ceiling windows, perfect for renters favoring a quiet, comfort-of-home type celebration. 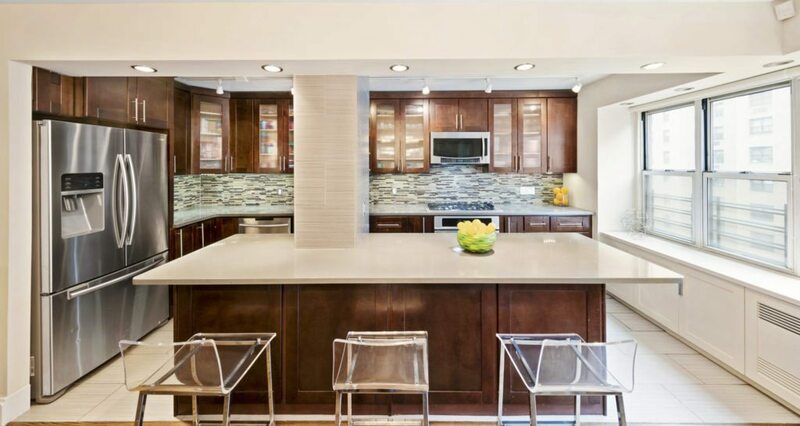 Lack a communal rooftop but crave a high-end, noteworthy Fourth of July celebration? 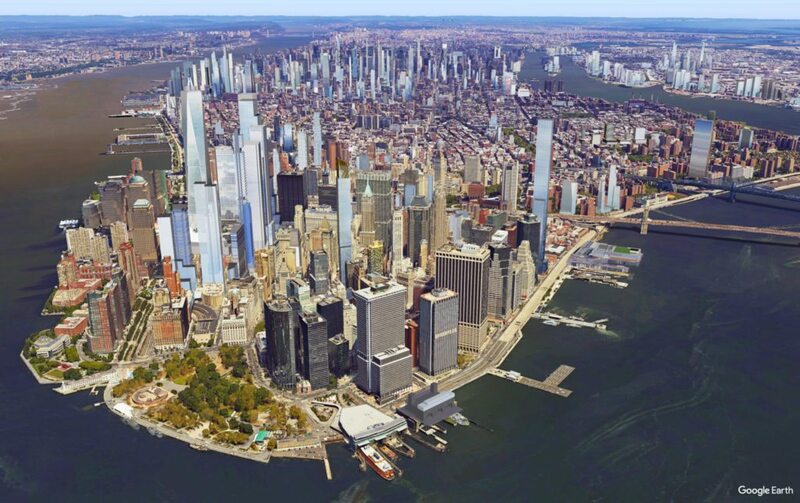 Try One World Observatory to see the show 102 floors stories above the street. For $250 (or $325 for VIP), party-goers receive an open bar, buffet-style American eats and an honorable seat to the spirited show. Don’t be late. Fireworks typically start around 9:20pm and last 25 minutes.